Son of Ian and Mabel (Lee) Macdonald, brother of Ian. Survived by muse and wife (since 1964), Annette (av Paul), and son Wyatt. Predeceased in 1959 by first wife Olivia (Wyatt). Internationally respected, award-winning director and choreographer for stage and television, of musical theatre, opera and ballet. Among the first recipients of the Order of Canada (1967), elevated to Companion (2002); Governor General's Performing Arts Award for Lifetime Artistic Achievement (2008); the Queen Elizabeth II Diamond Jubilee Medal (2012); the Canada Council Molson Prize (1983); Gold Star for Choreography, Paris International Dance Festival (1964 and 1970); Dance in Canada Prize, Banff Centre National Arts Award (both 1988); inaugural Walter Carsen Prize for Excellence in the Performing Arts (2001). 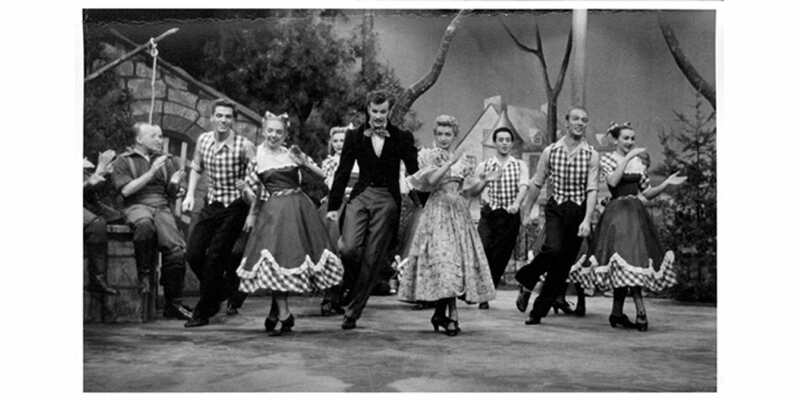 Brian began his performing career as a child actor on CBC Radio and was a choreographer/dancer in the early days of CBC TV, where he directed many live variety programs. While studying for a B.A. in English at McGill University in Montreal, he took ballet classes with noted teachers Gérald Crevier and Elizabeth Leese, and worked as music critic for the Montreal Herald (1947-49). 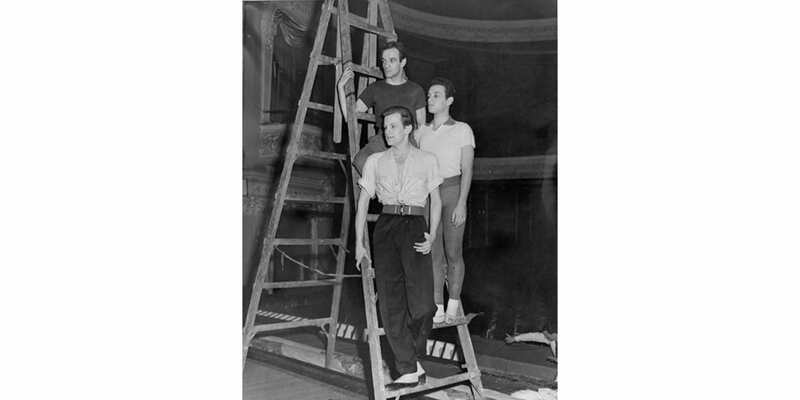 In 1951 he became a founding member of The National Ballet of Canada but a severe arm injury compelled him to stop dancing in 1953, although he continued his dance training and in 1956 founded the short-lived Montreal Theatre Ballet. In 1957, Brian directed the now legendary McGill satirical review, My Fur Lady. 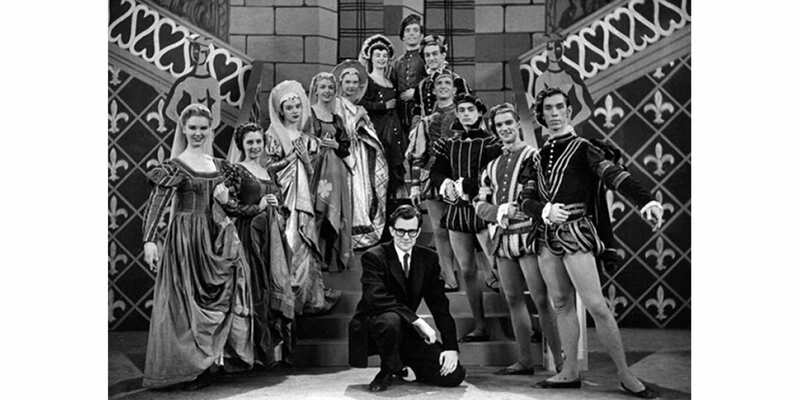 A cross-Canada tour into 1958 included more than 400 performances in 82 locations, including what became the Stratford Festival's Avon Theatre, where many of his later productions were staged, and Toronto's Royal Alexandra Theatre. 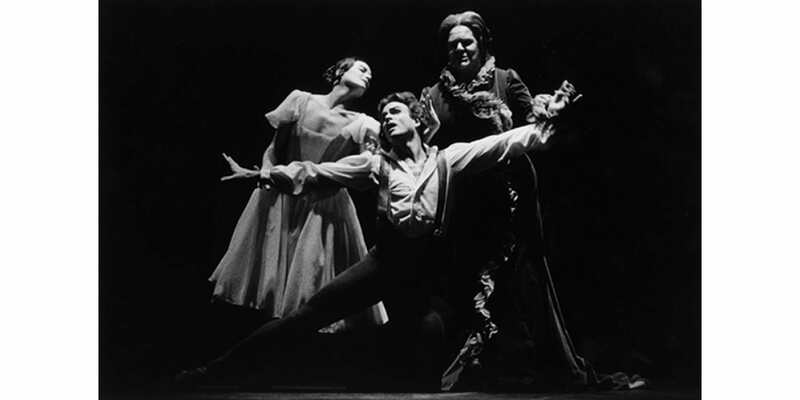 Brian's close association in the 1950s and 1960s with the Royal Winnipeg Ballet as resident choreographer helped establish both his and the company's international reputation. 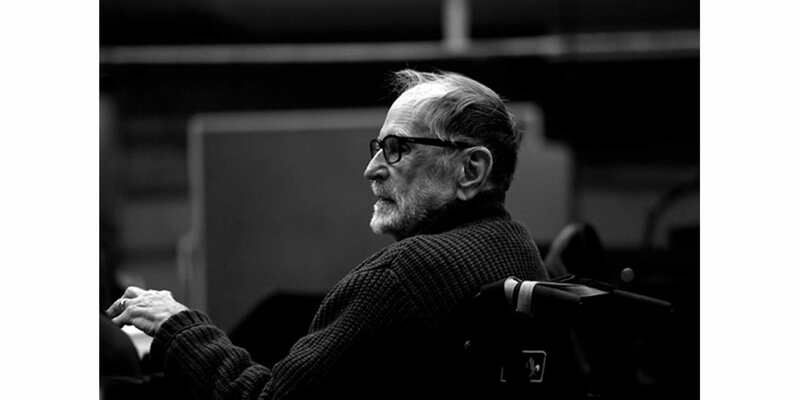 Brian was artistic director of The Royal Swedish Ballet in Stockholm (1964-67), Harkness Ballet in New York (1967-68), Israel's Batsheva Dance Company (1971-72), and Les Grands Ballets Canadiens de Montréal (1974-77). His last major choreography was Requiem 9/11, a personal artistic response to the destruction of the twin towers in New York, set to Verdi's Requiem and given its premiere at the National Arts Centre in 2002 to mark the event's first anniversary. As a proud Canadian, Brian was fiercely committed to collaborating with Canadian artists. Among these were composers Pierre Mercure, Harry Freedman, R. Murray Schafer, Roger Matton and Gilles Vigneault; also visual artists and designers such as Robert Prévost, François Barbeau, Fernand Toupin, Ted Bieler and Walter Redinger. 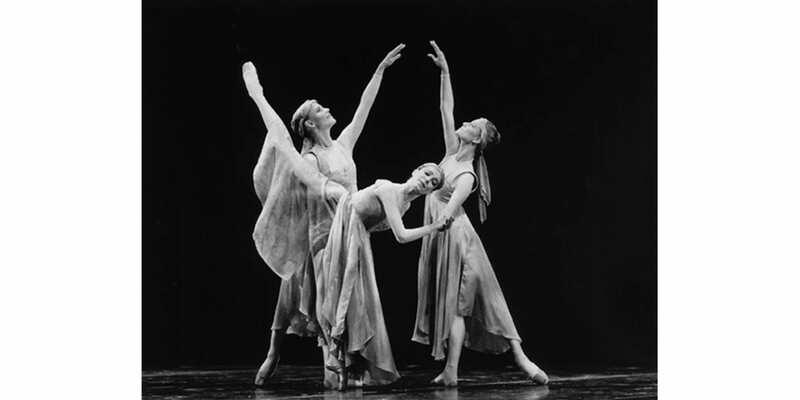 Rose Latulippe, choreographed for the Royal Winnipeg Ballet in 1966 to an original Freedman score was the first truly Canadian full-length ballet. 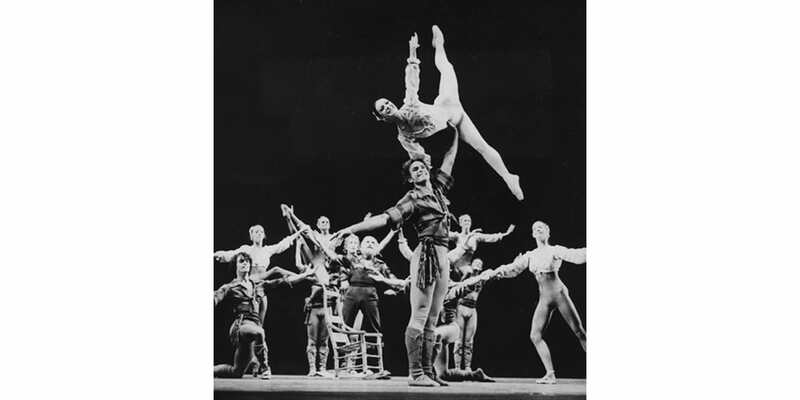 It later became the first Canadian ballet to be telecast in colour. Some of his best known ballets are Time out of Mind, Aimez-vous Bach?, The Shining People of Leonard Cohen, Romeo and Juliet, Double Quartet, Adieu Robert Schuman, and Tam ti Delam. Over a 16-year period, Brian directed a total of 19 productions for the Stratford Festival, both musical theatre and operetta. His productions of five of Gilbert and Sullivan's best-loved operettas – in a notable design collaboration with Susan Benson – enjoyed particular success and a number were subsequently televised. His 1982 Mikado toured in Canada, the US and to London, garnering a Tony nomination in New York and Dora Mavor Moore Award in Toronto. In 2012, The City of Stratford and the Stratford Festival honoured Brian with a Bronze Star, which is now placed in the sidewalk in front of the Avon Theatre. Brian was closely associated with dance at the Banff Centre in Alberta for more than 45 years as a choreographer, teacher and mentor. In 1982 he became head of the Centre's Summer Dance Program where he reorganized it into two distinct divisions, professional and non-professional. He remained head until 2001 and remained artistic advisor until 2007. 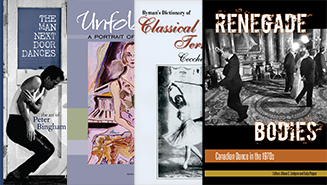 His book, Dancing in Thin Air: Looking Back on Sixty Years of Dance at the Banff Centre was published in 2007. In his youth, Brian had hoped to become a pianist and retained an abiding passion for music, especially opera. Among the 15 operas he directed are Così fan tutte, La Traviata, The Rake's Progress, La Sonnambula, L'elisir d'amore and Tosca. 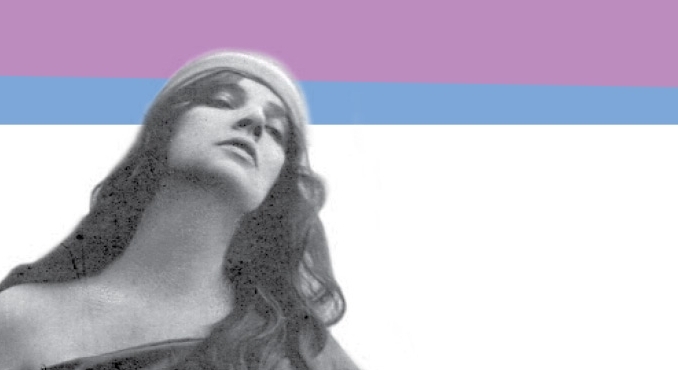 His 1979 production of Cendrillon for the National Arts Centre in Ottawa, with Frederica von Stade and Maureen Forrester, toured to New York City Opera, the Kennedy Centre in Washington, D.C., the San Francisco Opera, and Paris's Théâtre du Châtelet. This October, for the sixth time, the Canadian Opera Company presented Brian's critically acclaimed 1990 production of Madama Butterfly. Though ailing from cancer, Brian again returned to direct the revival. His last public appearance was for the opening-night curtain calls.